One might think that I haven’t bought any books this year since I haven’t posted about it. One might think so, yes – but one would be very wrong. I just haven’t gotten my blogging act enough together so far this year to get such a post done. So here it is – the 8 books I’ve bought so far this year …! 5 of these have been bought from Strand Bookstore in New York (online). The SJ Watson one I bought at a local bookstore after hearing about it on the Guardian Books podcast. 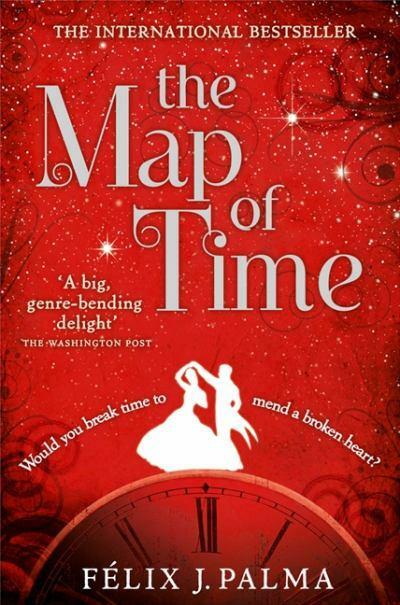 Dopper and The Map of Time was bought at my favorite bookstore in Odense – I had never heard of Doppler before but got it highly recommended by young girl working as a trainee in the store – she spoke so positively about it and it’s about an elk so how could I possibly not buy it? 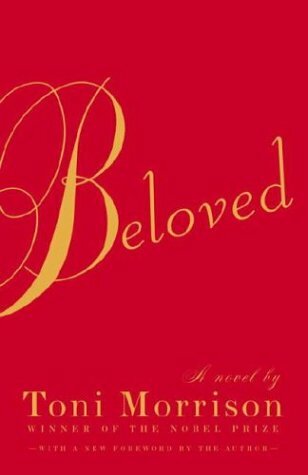 As you can see, I’ve already read the Salman Rushdie one – and really enjoyed it – and I’m currently reading Toni Morrison’s Beloved and really liking it. Enjoying is the wrong word to use for how I feel about that book but it’s an important book and I do get a lot from reading it even though I sometimes have to read the same paragraph over and over to really get what is happening. But that’s okay. I don’t mind that as long as the book has so much to offer as this one truly has. Anyway, most of these books – or at least about half of them – are well-known and I’m really looking forward to reading all of them. I think they all sounds very interesting and fascinating – duh, otherwise I wouldn’t have bought them – and I hope to get to them all soon (-ish). So as you can see, no book buying ban here… I just keep on buying even though the shelves (and the boyfriend) are groaning …! 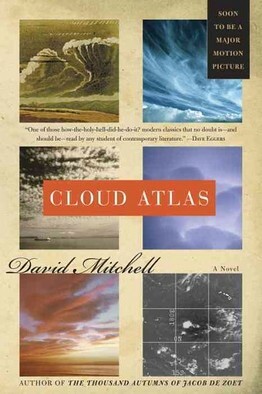 This entry was posted in Books, Thoughts on reading and books and tagged Before I Go to Sleep, Beloved, books, Cloud Atlas, David Mitchell, Doppler, Erlend Loe, Fahrenheit 451, Félix J. Palma, J.K. Rowling, Joseph Anton, Joseph Anton - a memoir, literature, Ray Bradbury, Salman Rushdie, SJ Watson, The Casual Vacancy, The Map of Time, Toni Morrison by christinasr. Bookmark the permalink. Some good lookin’ books 🙂 I absolutely loved Before I Go to Sleep, so I hope you read it soon – and enjoy it and all the rest too. Thanks! Before I Go to Sleep sounds so good – kind of like a thinking person’s 50 First Dates. I’ve actually been really good about my semi-ban on buying books–I’ve only bought four so far this year! I’ve been using the library a lot more. Well, the public library here doesn’t have a lot of English language fiction and – well, I just love buying books! That’s right–you don’t live in the U.S. I always forget that. I’m sorry! I love buying books, too–it’s a real problem for my bank account. Haha! Well, it is a lousy excuse because (most of) the bookstores are as bad as the library so it would be just as easy to get the university library to get them for me as it is to buy them. I just like buying and owning them! I try to go with Heather, and use the library as much as possible. But I am purchasing a few of the “must keep forever” books. That’s how I am looking at it. Is this a book that I “must keep forever”? If not, then I’ll do the library! There’s nothing wrong with building up your bookshelf!!! 🙂 Just don’t go broke doing it! Hi! I’ve just discovered your blog via numerous blogrolls click-throughs. I’ll be interested to see what you think of “Fahrenheit 451”, one of my favourite books about books and “Cloud Atlas”, a matryoshka of a book. Welcome 🙂 I’m really excited about both. 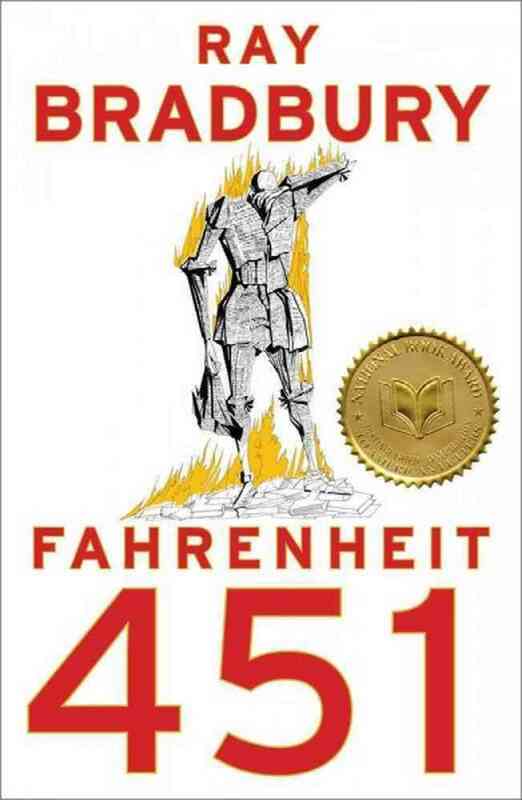 I can’t believe I haven’t read “Fahrenheit 451” already! Before I go to sleep is a fascinating book. I was constantly revising my view on whether the narrator could be relied upon. Hope yiu enjoy it. I keep hearing so much good about it. It sounds like it’s much more than just an exciting thriller. 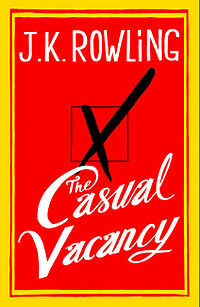 I think I will have to get around to reading it very soon! The Map of Time as a wild ride. I have book two in the series but haven’t started it yet. Is it a series? I know the names sound similar but I couldn’t find any definite on Goodreads that said it was a series. A loosely connected one or? I wish I still lived there! Now I only get to visit – and definitely not frequently enough. But I will say hi the next time! 😉 When were you there?